Digital platform Manual is challenging male stereotypes by offering men advice on taboo topics – from erectile dysfunction to hair loss – as well as the products to tackle them. Could it promote positive attitudes around men’s health and wellbeing in an ‘enlightened era’? Launched in January 2019, British start-up Manual is focusing on providing affordable, medical-grade products and guidance for all age groups. The line includes prescription sexual wellness products like Sildenafil (the active ingredient in Viagra) to treat erectile dysfunction, as well as Finasteride – a hair loss pill that combats male-pattern baldness at the crown and in the middle of the scalp. The grooming and wellness website is challenging the stigma around these issues, which men often keep to themselves, and empowering them to seek help digitally. British men are three times more likely to talk through technology about intimate issues than to a human (University College London & Harry’s, 2017). In this way, Manual taps into modern male consumers’ values by giving them permission to acknowledge their issues in a digital safe haven, and arming them with the tools to solve their problems. For example, an interactive guide provides information from experts about hair loss, sexual wellness and lifestyle. 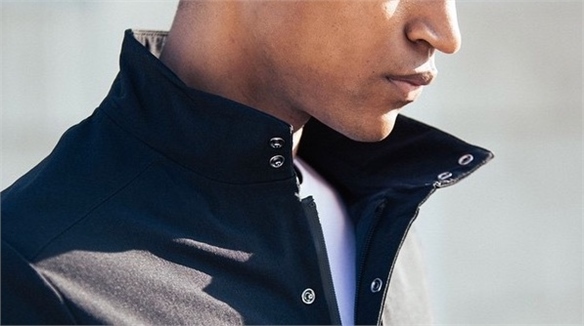 The brand also celebrates this new open and positive era of masculinity via its social media platforms. Its Instagram page fosters this growing community with inspirational quotes from budding entrepreneurs and artists about the changing perceptions of male health and wellbeing. The blurring intersection between beauty and health is a key theme in our 2019 Look Ahead. 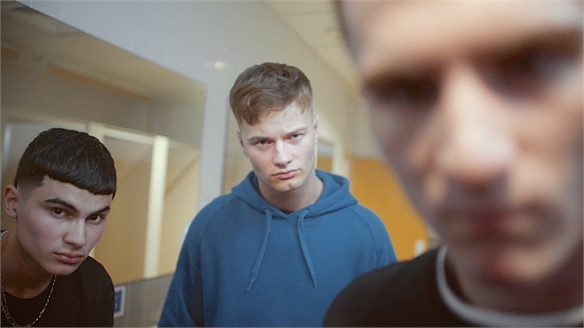 For more on male grooming and wellbeing, see The Male Beauty Moment, Hims: Reframing Hair Loss and Male Grooming: In Numbers. Revlon x Gurls Talk: Reframing Mental Health Conversations Make-Up Meets Mental Health A new make-up collaboration between British supermodel Adwoa Aboah’s digital mental health forum Gurls Talk and beauty giant Revlon aims to motivate young women to own their insecurities. 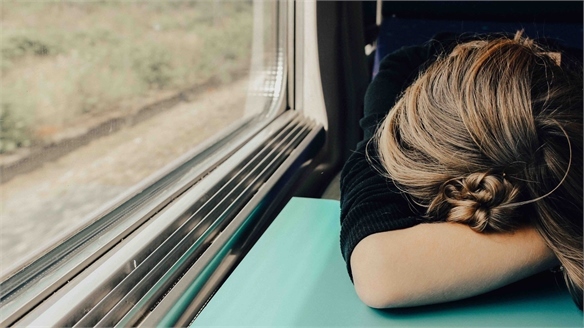 Will this empathetic venture inspire consumers to speak openly about their wellbeing? 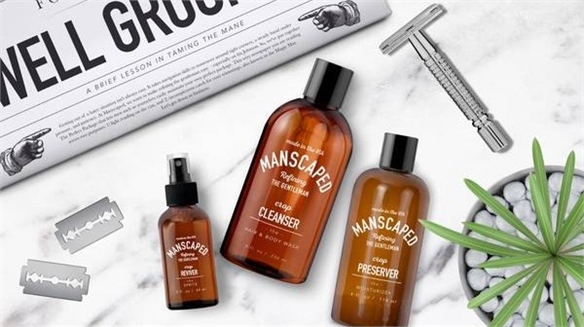 Manscaped Shatters Male Grooming Taboos Manscaped: Below the Waist Grooming US start-up Manscaped is addressing a gap in the market for intimate male grooming products. Will this be a lucrative new personal hygiene category? 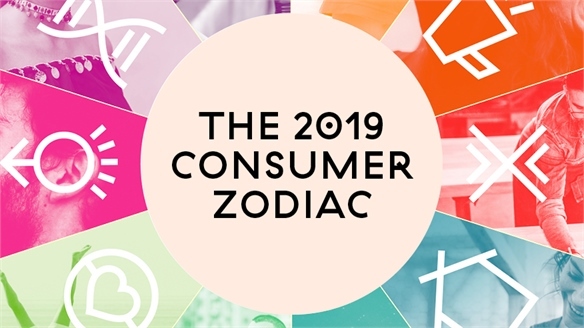 The 2019 Consumer Zodiac The 2019 Consumer Zodiac In today's fast-changing consumer landscape, it's vital to keep abreast of the drivers that underpin emerging trends. In our latest infographic, we've evolved segments from our two previous Consumer Zodiacs and profiled emerging demographics, highlighting 10 key groups that will shape the commercial landscape in 2019. 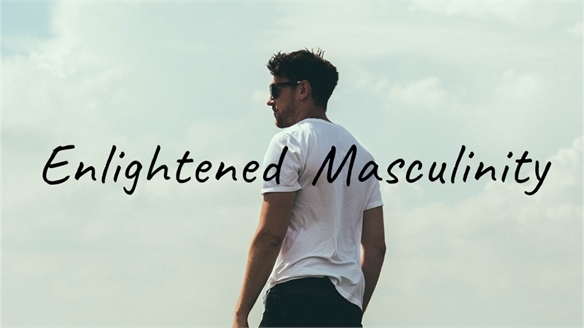 Enlightened Masculinity Enlightened Masculinity Across the globe, men are reframing their identities by challenging preconceptions of masculinity. From building communities and pioneering new approaches to mental health, to celebrating a more inclusive array of heroes and inspirations, they’re embracing a more empowering and enlightened concept of manhood. 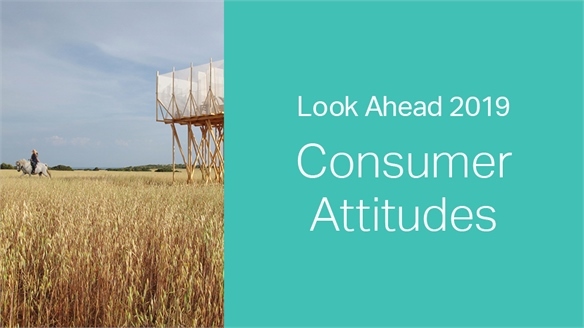 2019: Look Ahead – Consumer Attitudes 2019: Consumer Attitudes 2019's Consumer Attitudes trends reflect sweeping societal changes. Men are reframing their identities in an era of enlightened masculinity, while post-urbanites are going beyond city limits as rural areas become hubs of innovation and opportunity. Elsewhere, consumers are remixing history by using tech to explore and celebrate their heritage. 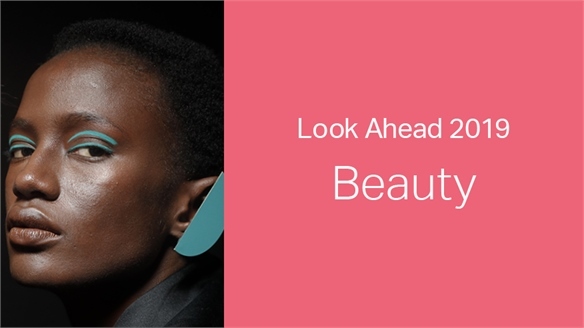 2019: Look Ahead – Beauty 2019: Beauty 2019 looks set to be an inherently positive year for beauty, driven by social media’s ability to fuel creativity, inclusivity and transparency. Next year, we’ll see brands harnessing social tech for good, diving deep on diversity, and giving beauty a healthy twist. 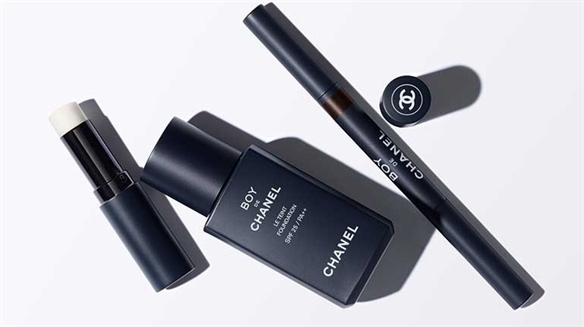 Chanel to Launch Make-Up Collection for Men Chanel Leaps into Male Beauty Chanel is entering the male beauty category with a make-up range for men, breaking down gendered beauty barriers. Men: Nailing the Salon Experience Men-Only Nail Bar Hits UK A new pop-up salon in London is challenging taboos by opening a nail bar for guys. 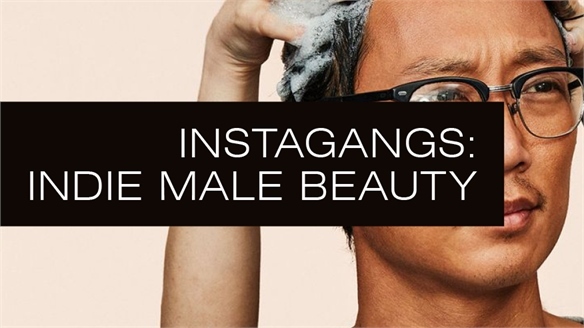 Could it redefine masculinity in the era of ‘male beauty’? 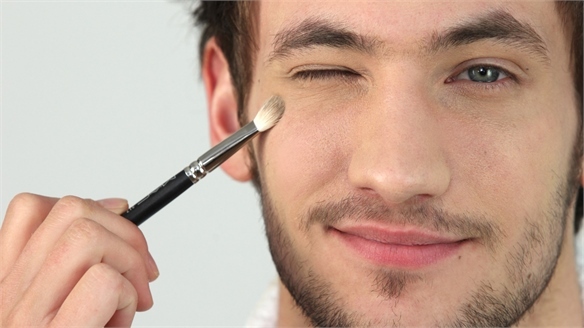 Men Embrace Genderless Beauty Men Embrace Genderless Beauty Men are ready and willing to spend on genderless beauty products, a new survey by Future Thinking suggests. Although the data company’s analysis was focused on the UK, the findings are encouraging for global brands seeking to expand into this category. 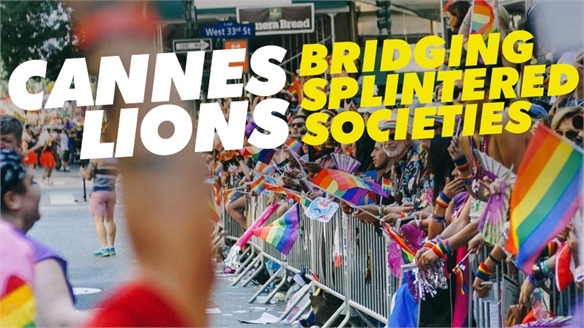 Instagangs: Indie Male Beauty Instagangs: Indie Male Beauty As the booming male grooming market diversifies into more nuanced categories, Stylus highlights a new breed of male-focused indie beauty brands making waves in the industry. Designed to appeal to discerning millennial and Gen X consumers, authentic brand stories, luxe lifestyle photography and effective ethical ingredients combine to create Instagram gold. 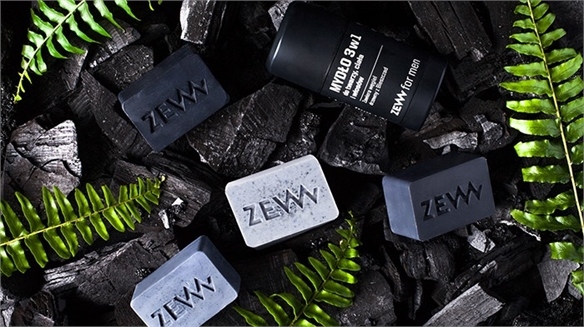 Cosmoprof 2018: Men's Care 2.0 Cosmoprof 2018: Men's Care 2.0 Men's cosmetics was a key category at this year’s Cosmoprof 2018 beauty trade show (March 15-18), with a plethora of start-ups representing an emerging generation of male beauty brands. 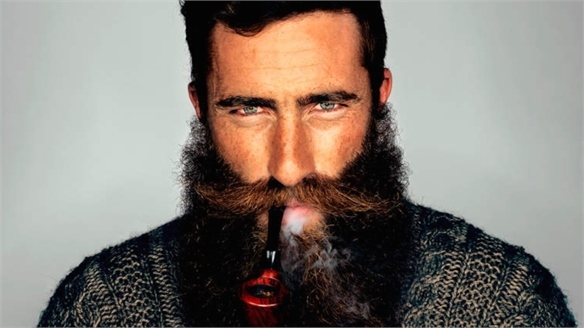 Male Grooming: In Numbers Male Grooming: In Numbers A small-scale 2017 study by UK-based design communications and strategy company Two by Two reveals surprising attitudes towards male grooming, products and retail in the age of Male Beauty. Stylus summarises the key takeaways. 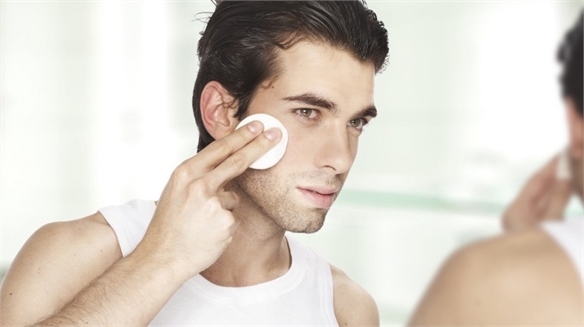 The Male Beauty Moment The Male Beauty Moment In an industry predicted to be worth more than $60bn by 2020 (Euromonitor, 2017), beauty brands and experts are sounding the death knell for the word ‘grooming’. Stylus charts the rise of male beauty, and examines the forces shaping the sector in a new age of masculinity. 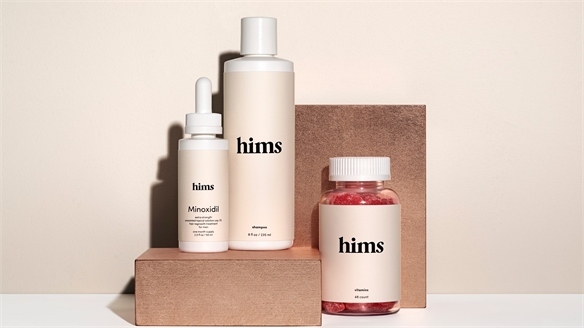 Hims: Reframing Male Hair Loss Hims: Reframing Male Hair Loss Boldly reframing the traditional approach to male hair loss, American men’s grooming and wellness start-up Hims offers hair-loss products aimed at millennials. 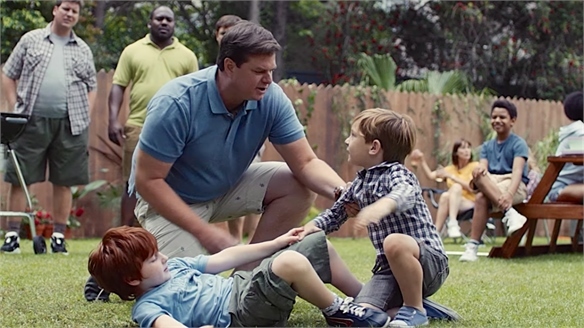 Axe Tackles Toxic Masculinity Axe Tackles Toxic Masculinity US deodorant brand Axe continues its mission to reframe masculinity for a more diverse world (see The Art of Rebranding) with its new Is It OK for Guys To? campaign. 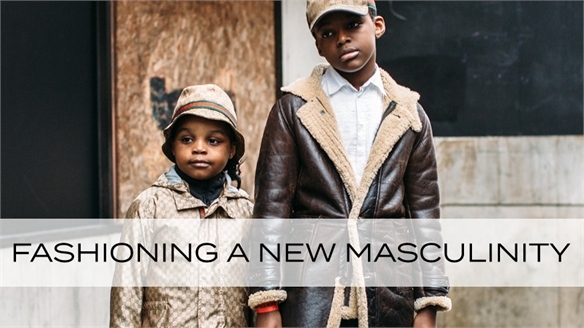 Fashioning a New Masculinity Fashioning a New Masculinity It’s time to redefine and reassess what it means to be a modern man. From the kidswear market all the way through to the baby boomer opportunity, we dissect the driving forces changing the face of cross-generational masculinity in fashion. 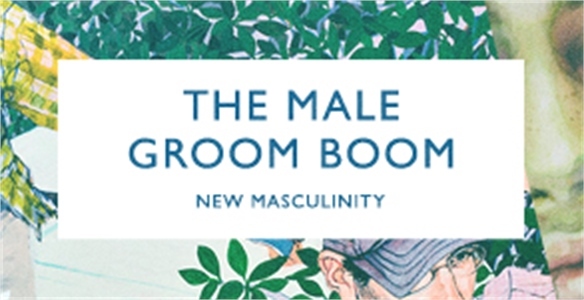 The Male Groom Boom, USA The Male Groom Boom, USA In the US, the male beauty market is booming; the result of shifting social attitudes and a new breed of services and products aimed squarely at men. We examine the emerging trends and strategies shaping a growing market.